After searching through my part bins, I was able to find a contact that I fitted into the connector for the battery pack, to replace the contact that was corroded. I fitted some spacers between each of the cell, then wrapped the battery pack in some tape to seal it. Once the pack was assembled, it was fitted back into the HX-20. While reassembling the computer, I spotted a dry joint on the DC jack. So once again I disassembled the computer to remove the main PCB. Once the PCB was out, I removed the DC jack, cleaned the contact for the DC jack, cleaned the pads on the PCB, reassembled the computer and tested it. The computer beeped when it was powered on, but I got no text on the LCD. So scratching my head, I disassembled the computer and checked the connectors. They all looked good. Then I remembered that the computer may need to be reset, as the battery had been out of the laptop for a few days. So while the LCD was not showing anything when powered on, I remembered that you need to press “CTRL & @” to initialise the computer. 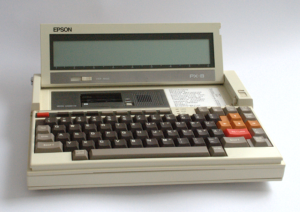 After entering in a dummy date time of “01010101101” and pressing “Enter”, the computer reset and the LCD became active. In an effort to help move the Solar Charge Controller project forward, I’m setting up a mini Solar System in the workshop. The purpose of the system is to charge two 12v 7AH lead acid batteries, that will power a 12v circuit in the workshop. Some basic monitoring devices, battery chargers and LED lights will be operating on this 12v circuit. Using the Solar Charge Controller that was purchased a few weeks ago, it will charge two 12v 7AH lead acid batteries. These batteries will be connected in parallel to get maximum current. 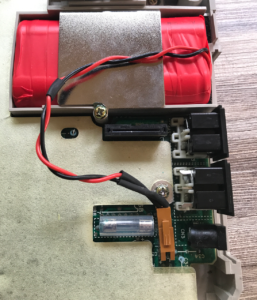 Initially the Solar Charge Controller will be connected to a single 5W Solar panel, but will be replaced with 2 x 10Watt panels in the future. So why two panels? Well because the roof of the workshop is pitched, the plan is to have a panel on both sides, wired in parallel. Yes, I know that connecting them in parallel will reduce the overall voltage but it will maximise the current used to change the batteries. 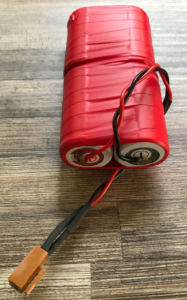 Assuming that where only one 12v 7AH battery is connected with the 5 Watt panel, the best current that it can deliver is 0,3A, . Thus it will take 7Ah/0.3A = 23.3 hours to charge. This is the best case situation. When we have two batteries connected, it will take twice as long to change (almost two days). So in this configuration, we won’t be able to draw much from our battery pack. This 5W panel will be used for a later project, but at the moment it will be fine to get this little project up and running. 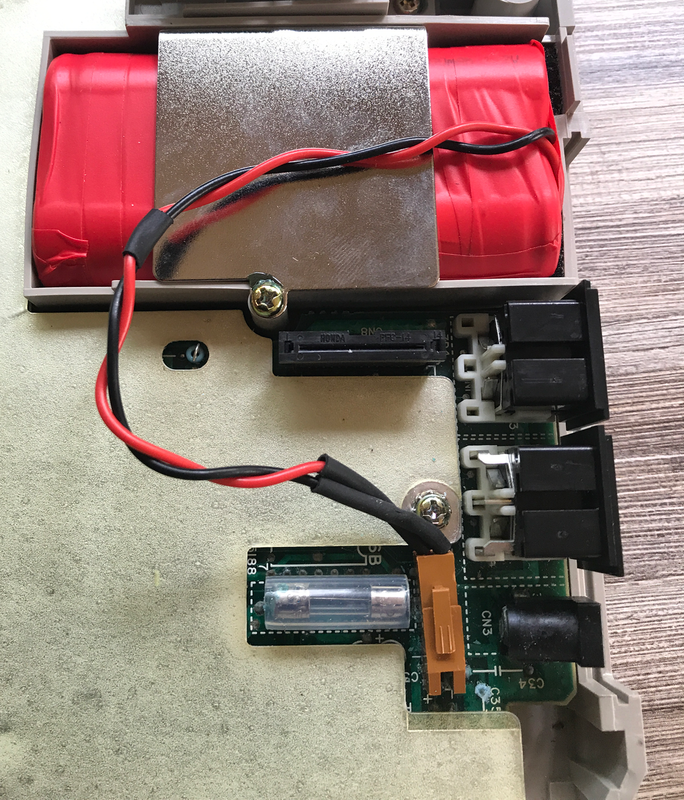 Assuming that we have only one 12v 7AH battery connected with the 10 Watt panel, the best current that it can deliver is 0,6A. Thus it will take 7Ah/0.6A = 11.6 hours to charge. This is the best case situation (with two 1- Watt panels this is now down to 5.8 hours). In reality this would never happen, as there wouldn’t ever be a situation where both panels had equal current flowing to deliver the necessary 1.2A. I’m hoping that when installed, there will be enough power delivered to keep the battery pack charged and able to run the monitoring system and a couple of 12V LED lights. With the batteries connected in parallel and the solar panel also connected in parallel, I want to record the actual current flow into the batteries during the day, as well as recording the current flow out of them at night. 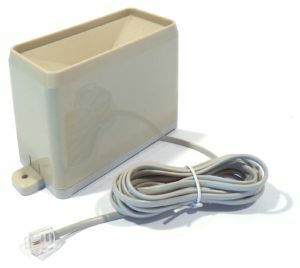 Before I get the Retro Computer built, I’m thinking of using an Arduino to monitor the system. I also want to record the temperature of the solar panel, as the efficiency of the panels is determined by temperature. As wind has a correlation to the temperature of the panel, it may be necessary to record wind speed as well. Although there may be sunlight, if the panels gets too hot, they are less efficient and having a cool wind blowing will help keep the panel temperature down. This brings me to the last item I want to measure, which is solar radiation (how much sunlight there is). This simple setup should help provide the necessary information helping me to design my own Multi Purpose Charge Controller (I would like to take power from wind in the future, for days where there is little sun). Hopefully getting this type of information will prove useful when deciding whether or not to move onto something larger. I’m hoping it will help me to choose which type of solar panels will work best for the workshop. To begin with, I normally make a list of the input signals that I want to monitor. Then I make a list of the various outputs needed, as this may add more inputs signals that I need. Current from Solar Panels to Charge Controller (Analogue). Current from Charge Controller to Battery Pack (Analogue). Current to the Load (Analogue). 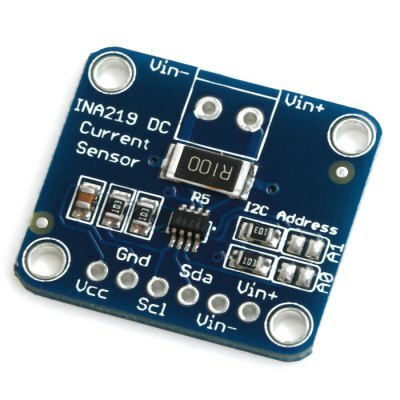 For these current sense measurements, I could use an INA219 bi-directional current sense module – this way I could monitor the current IN and current OUT of the battery pack. As the IAN219 is a I2C device, I could have 3 of them on the same I2C bus, thus freeing up the 3 Analogue input pins on the Arduino. As we can set the address on each of these devices, it should be fairly easy to identify each device on the bus. As the INA219’s also measure high side voltage, we now have the power measurement. It makes it a simple choice for this application. These are available as modules which can be plugged into a breadboard. The temperature sensor could be a Dallas DS18B20 digital thermometer as I could wire a few of these on the same bus for different temperature measurements around the system. Windspeed (Pulse input? Not sure at the moment). Pulse input is simple to measure, as we just record the number of pulses within a time interval. 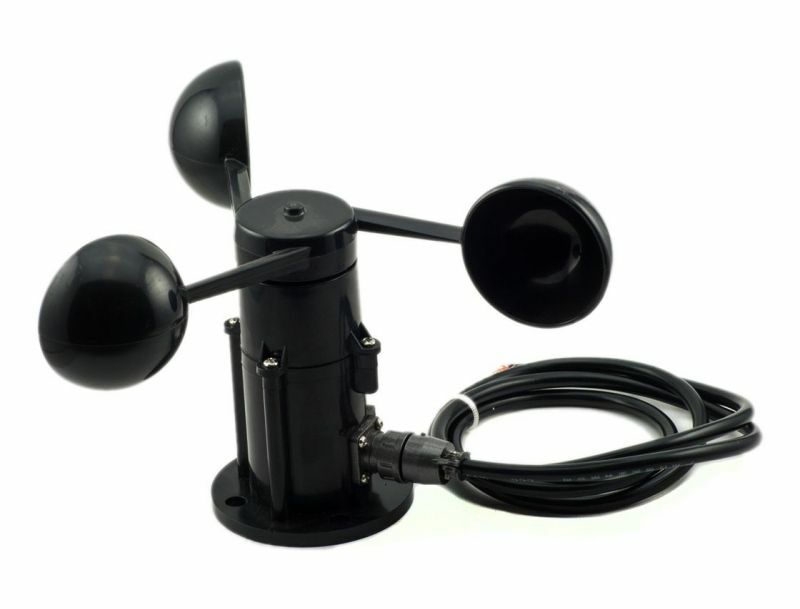 Most wind speed sensors will provide a calibration value of the wind speed to the number of pulses per minute. Rainfall is fairly simple, as most rainfall gauges will tell you how many ml of rain fell per pulse output. Some of the cheap eBay ones have a value of 1 to 0.4ml per pulse. This makes it fairly simple to multiply up the number of pulses per interval to work out the amount of rain that fell. We have looked at the sensor inputs, now lets looks at various outputs. We could have an LCD screen that shows the various results and information. If it had a backlight that we could switch on /off, it would be easier to read. Then when the backlight is not in use, we would be saving power, letting the system run for longer on the batteries. If we had an LCD screen it would be nice to have a few buttons to navigate a menu to view results. This of course would add more inputs to the requirements list. If we had four buttons, Up, Down, Select & Exit, this should be enough to navigate through the various menus. We may have an indicator or two to let us know how things are getting on, without having to look at the display. 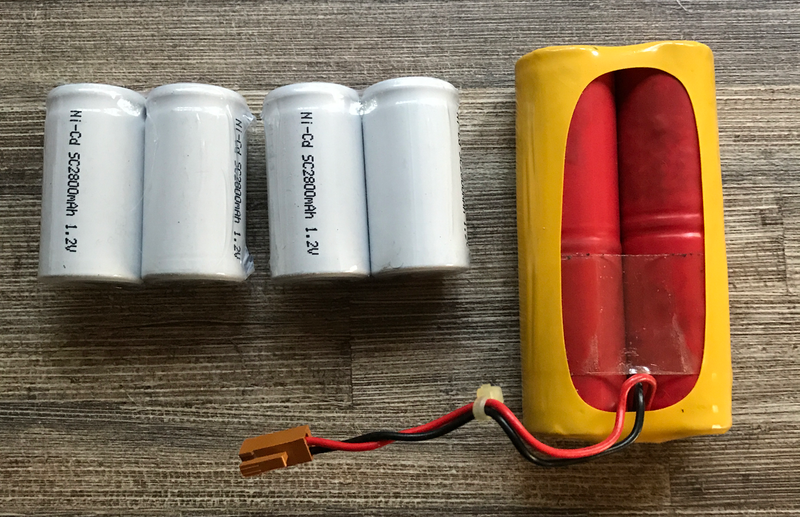 After disassembling the HX-20 the other day, and discovering that the Ni-Cad battery pack is leaking after 35 years, I purchased some 2/3 C size cell rechargeable batteries. 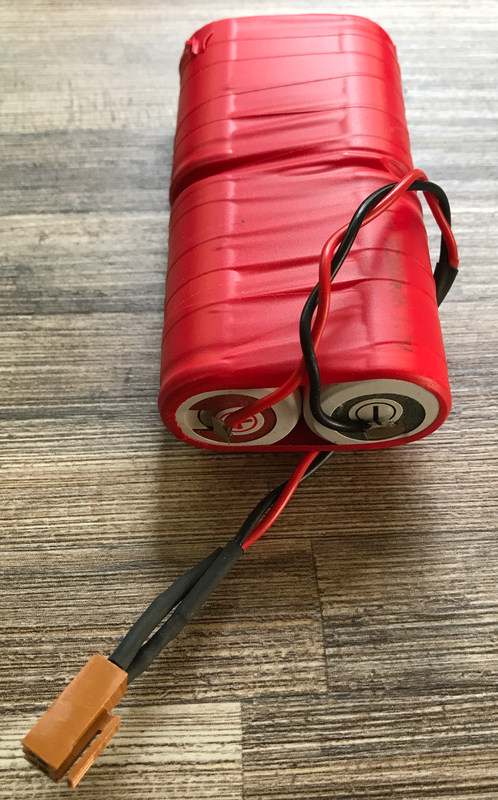 I purchased a total of 10 of these cells, as I plan to make a new battery pack for the HX-20 and one for a Epson PX-8’s that I also have. I suspect that if the batteries in the HX-20 are in this state then the ones in the PX-8 are not far behind. Blog Post showing the teardown of HX-20. Here is a link to these batteries on Amazon for those of you who want to replace their batteries in the computer. 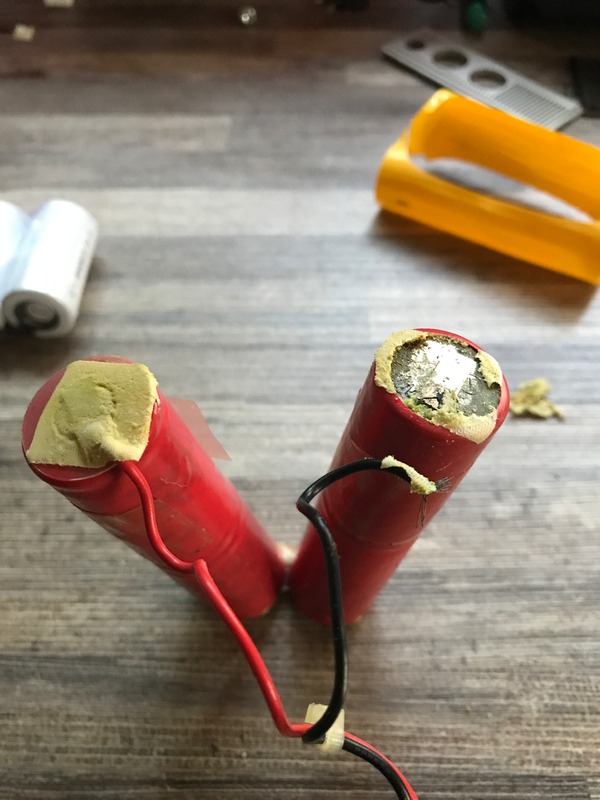 After verifying that they were the correct size, I started to break apart the old battery pack to see how far gone the batteries were. If you’re doing this at home, lay out some newspaper and wear gloves, as battery acid is nasty stuff. 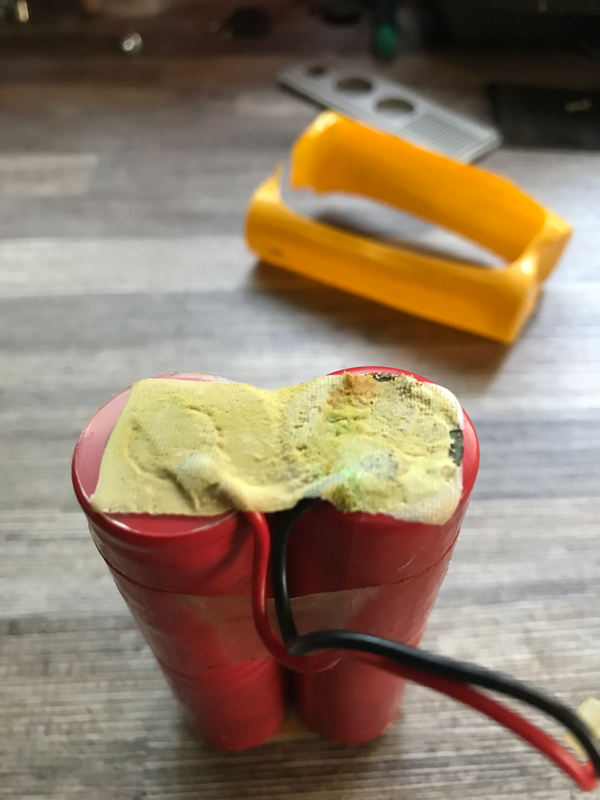 Once I removed the yellow plastic shrink wrap from the battery pack, it was very clear that the protective foam on the negative side of the battery pack terminal was saturated (battery acid) and the terminal was corroded. When the protective foam was released the lead to the negative side of the battery pack just fell off. It obviously hadn’t had a solid connection to the negative battery terminal for a long while. Just to see how far the corrosion had gone, I cut into the wires going to the connector for the main PCB. I was unable to find any good clean tinned or copper wire – it was tarnished all the way to the connector. This means that I need make up a new connection going to the main PCB (I may just replace the headder to the main PCB with PCB molex headder and replace the connection on the battery pack). Curiosity got the better of me and I removed the last of the red shrink wrap on the old battery pack, just to see how bad the batteries were. 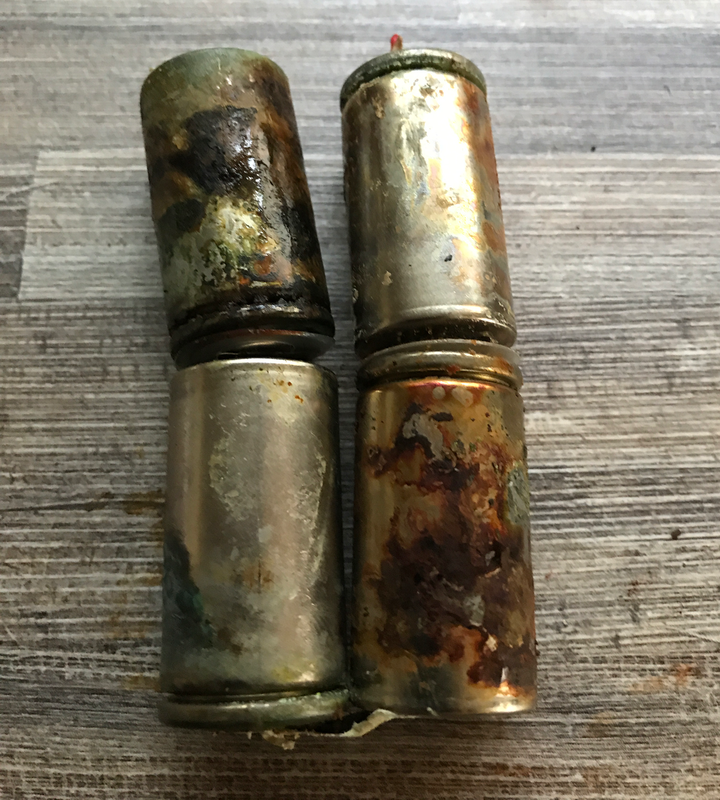 The walls of two of the batteries were paper thin and were corroded in places completely. In fact I found two holes in the battery shells which are visible above. Can you spot them? 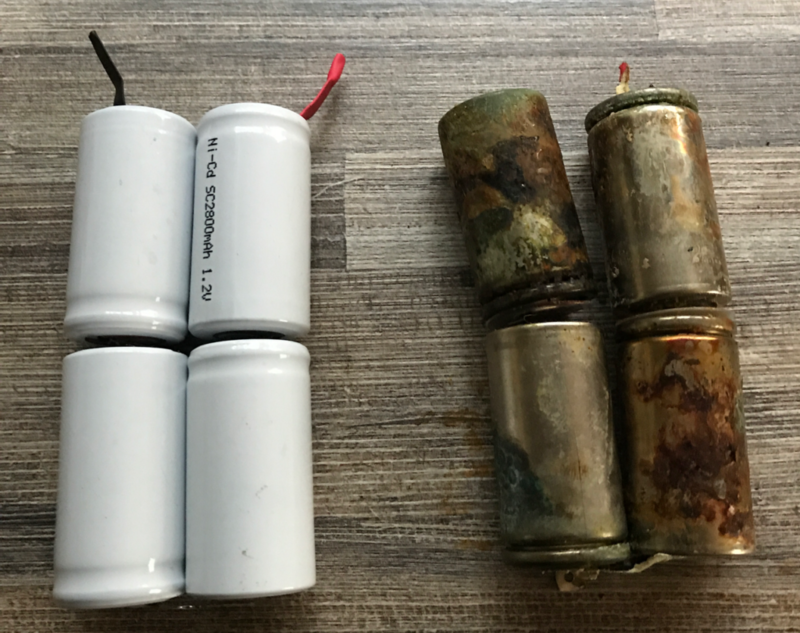 These batteries had seen better days and I was very happy that there were getting replaced. It was very easy to wire up the new batteries. I just had to tack solder the positive lead of one cell to the negative lead of the other cell in series. Next step is to organise some spacers for in-between the cell, so the casings don’t short together, then to wrap the cells and install back in the computer. 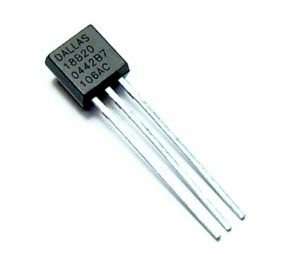 We just have 4 x 1.2V Cells in series giving 4.8V. Once I get the new connectors for the battery pack and the main PCB. I’ll re-fiit the battery pack back in the HX-20, charge it up and start testing. 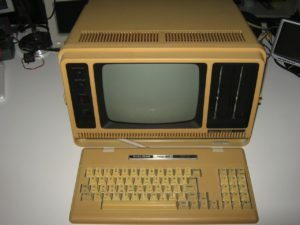 Just over a year ago my brother-in-law came across a Tandy TRS-80 Model 4P computer with some floppy disks (5.25″). After a quick check, it was determined that the power supply was faulty. It’s since been removed from the computer and is currently sitting on my workbench, waiting to be repaired (yet another retro computer project that I haven’t started). 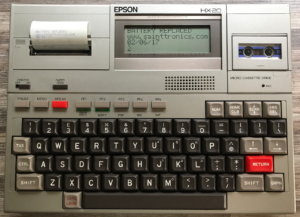 A while ago I got two EPSON PX-8 portable computers, and over the next while I’m going to attempt to get both of these machines operating, as neither of them are at the moment (for one reason or another). 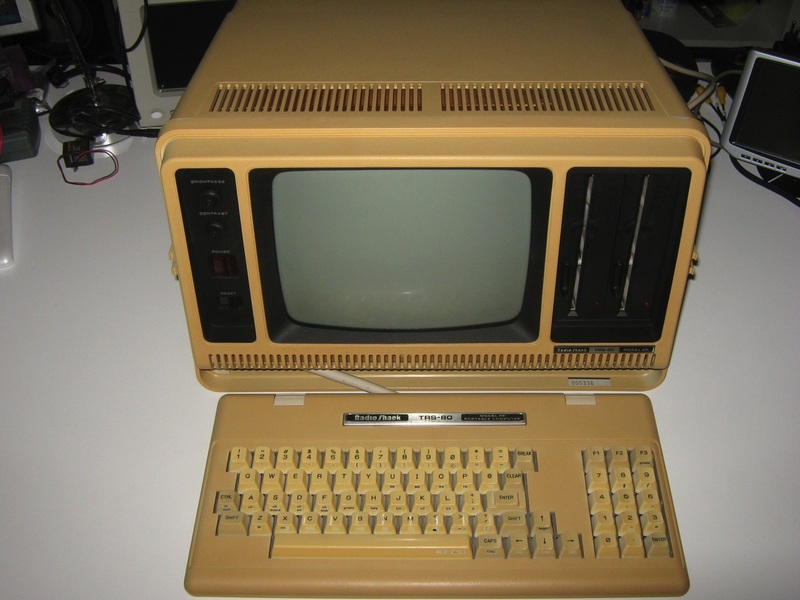 After the recent post for the HX-20 Battery pack, I have organise to build a new battery pack of one of these two PX-8 computers.